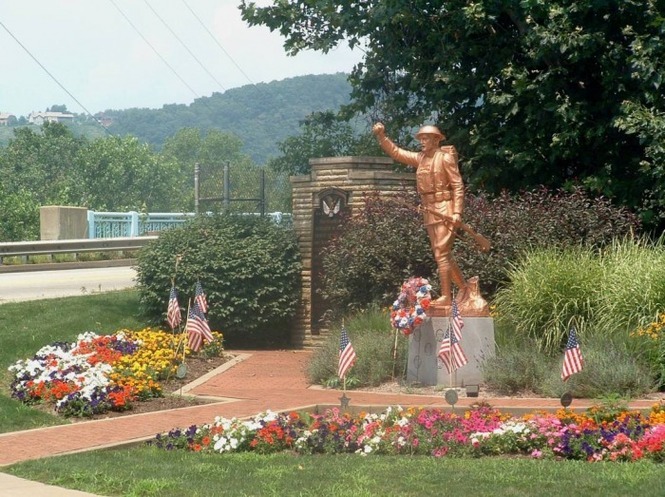 Verona Parks and Recreation Board is excited to welcome back the popular classic Movies in the Park Friday nights this summer at Railroad Park. Bring a lawn chair or blanket, grab some free popcorn, and settle under the stars to watch your favorites!! This year in the event of inclement weather, we will show the movie in the Verona borough building. The Verona Parks and Recreation Board will once again partner with The Lower Valley Athletic Foundation (LVAF) to kick off the summer with the 3rd annual LIGHTS OUT Summer Kick Off Charity Flag Football Draft Tournament. All proceeds directly benefit Verona parks. The event is scheduled to be at Cribbs field on Sunday, June 30th from 9am-2pm and will have raffles, prizes, food and fun! The Battle of the Borough will return to Cribbs Field as LVAF and The Recreation Board proudly welcome back the Keystone State Wrestling Alliance (KSWA). 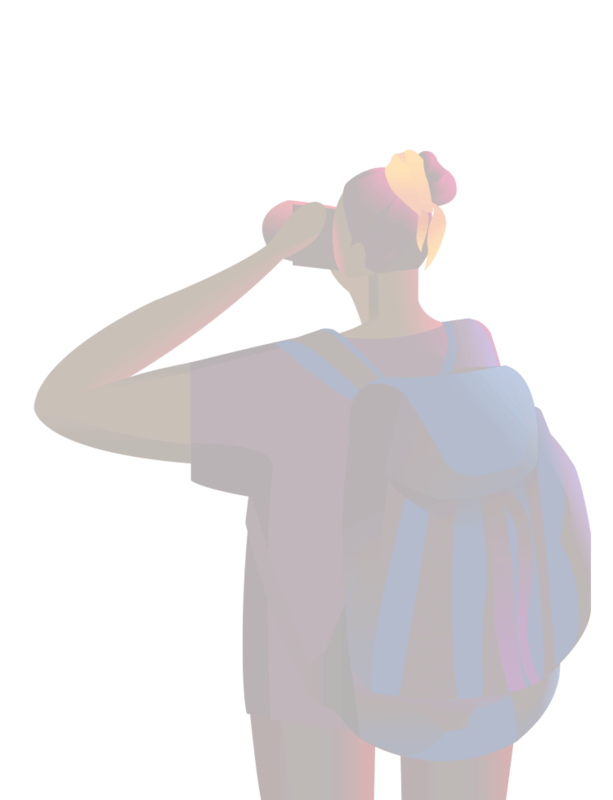 The event will also have raffles, prizes, food, and fun for the whole family. Proceeds benefit several local charities including The Verona Fire Department and Verona parks. 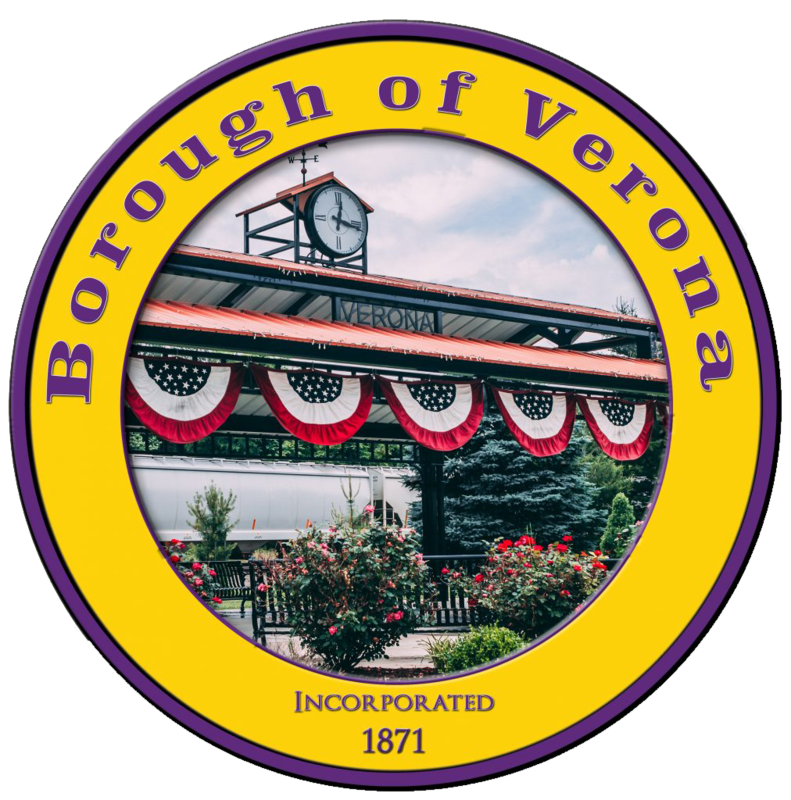 Please also keep an eye out for the potential continuation of Verona’s Concerts in the Park series on our Facebook page, through Verona Borough news, and through the Verona text message alert system. Please sign up to receive Verona text alerts by texting 21777. Verona Parks always welcome new activities ideas. 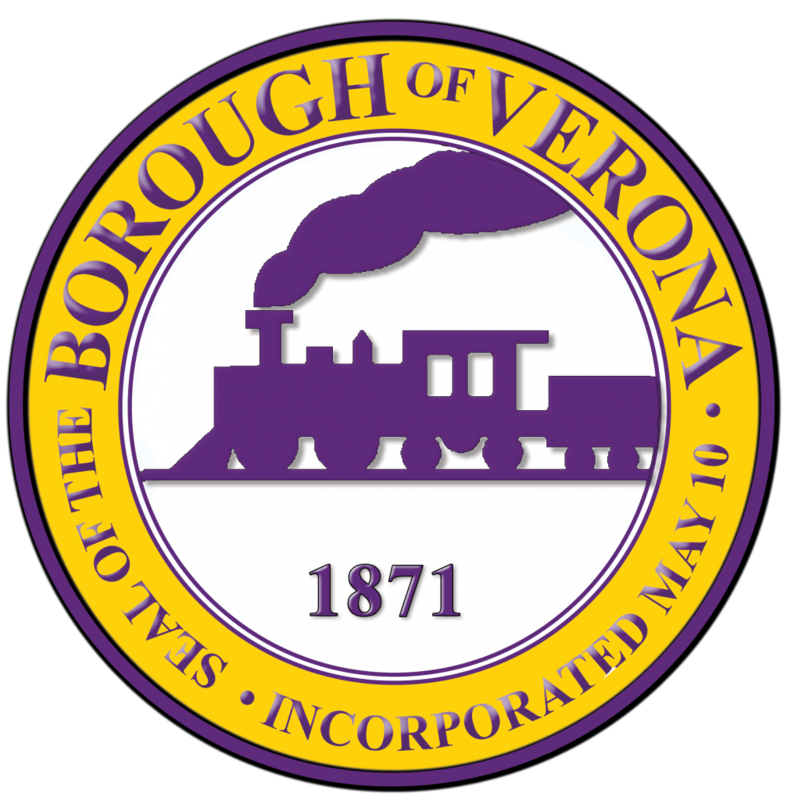 Join us for our monthly meetings at 7 pm on the first Tuesday of every month at the Verona Borough Building, or contact me directly at hredzak@gmail.com, if you have ideas or would like to learn more! 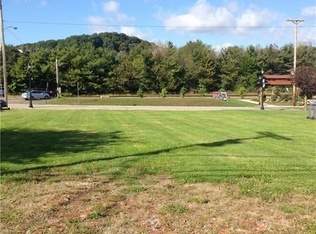 Cribbs Field is Verona’s main recreational park/sports field. 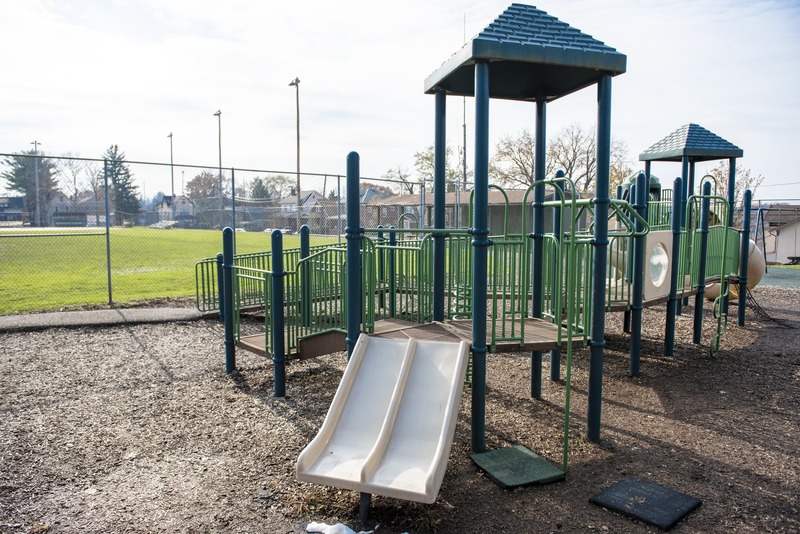 Located at the intersection of South and Second Avenues in Verona,it contains two baseball fields with bleachers, a full sized basketball court, a batting practice cage,a horseshoe pit, a bocce court, and a children’s playground as well as restroom facilities. 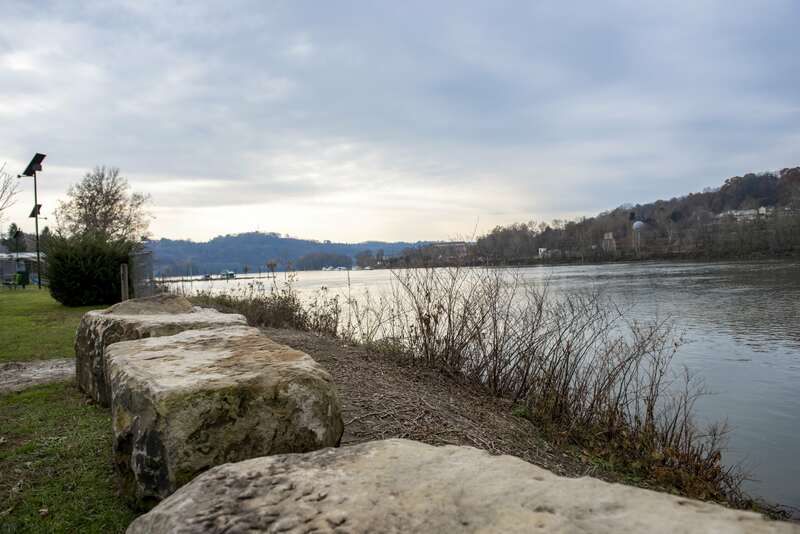 Riverside Park, positioned between Verona’s Arch St. and the Allegheny River, is the smaller of the two parks. It contains a picnic pavilion, a children’s playground, and a dual use, full sized tennis/basketball court. 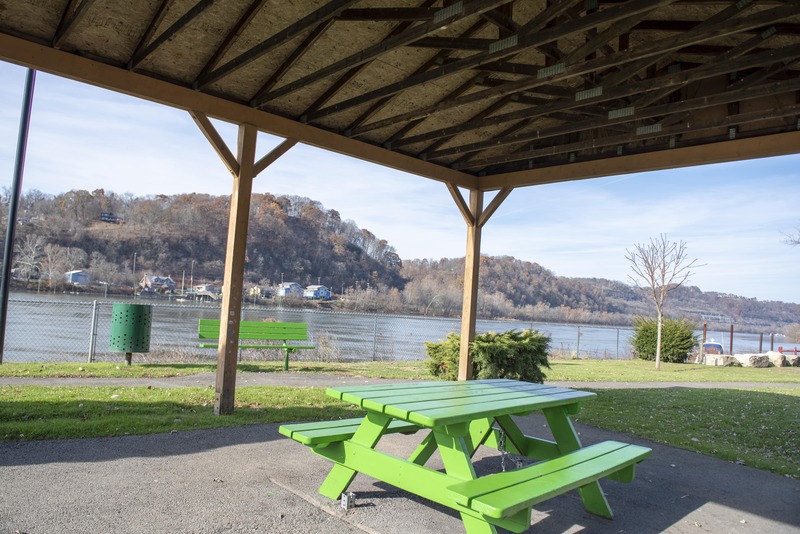 With benches situated among large shade trees overlooking a spectacular view of the Allegheny River, many individuals use the park as a quiet meditative area where they can relax. 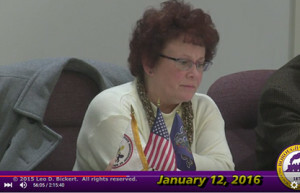 Both parks are maintained by the Verona Council’s Park and Recreation Committee headed by Councilman Dominic Conte. 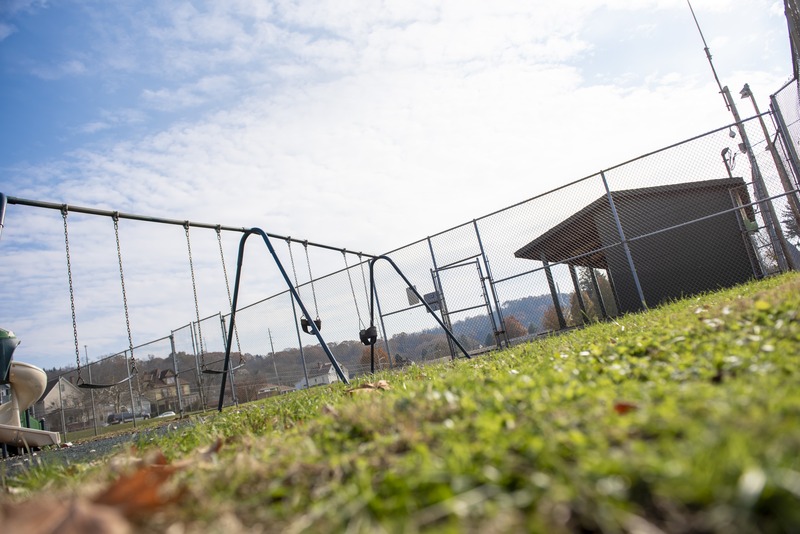 Under Mr. Conte’s direction, the fields are continuously maintained and groomed by the Verona Maintenance Department and other contracted services as needed.In addition to being used by the community, Cribbs Field is utilized by both the Twin Boros Scoccer Club (TBSC)and the Riverview Atletic Association (RAA) from early Spring until early Fall during the height of the sports season. Railroad Park is at the heart of Verona right beside the Railroad right beside the municipal building and the famous Mechanic Coffee Company. Enjoy a beautiful view, incredible coffee, and more.